In the summer of 2012, an idea was born. An idea that, like the Phoenix, has risen from the ashes and is in the beginnings of spreading its wings to take to the sky. This very idea has become the Rising Phoenix Track Club. Spawned from the minds of track & field lovers, Ben Bradley, and Tyson Phillips-Houston, the RPTC was originally meant to be a way for the two men to create a sort of “team” of track & field enthusiasts that could encourage and support each other in training and getting back on the track. Ben has competed in the sport since the age of ten and has no greater passion. Tyson competed in track & field as a middle school student in Corvallis, Oregon, and has had his love for the sport reignited. After having coached and coordinated the youth track & field program at the Boys & Girls Club of Corvallis, Ben came to Tyson with the idea to start up their own track club, and that is precisely what they would do. In the following months the two men’s ambitions for the Rising Phoenix program would begin to far exceed that of simply a track & field team. The Rising Phoenix Track Club will be a force for giving back to communities, endorsing good health and wellness among all ages, creating friendly competition, promoting the sport of track & field in various ways, extending friendships and quality values from the track into everyday life, educating people of all ages about the sport, and for so much more. Like a Rising Phoenix, Ben and Tyson believe that anyone can rise from the ash to achieve their goals and soar like the magical bird of the sun. The RPTC has a place for everyone of all ages. Currently we are based in Pendleton, Oregon, and hope to expand across the great state of Oregon, and maybe even farther, as our little family begins to grow. The Rising Phoenix Track Club, though still a small operation, has BIG ambitions and BIGGER goals. 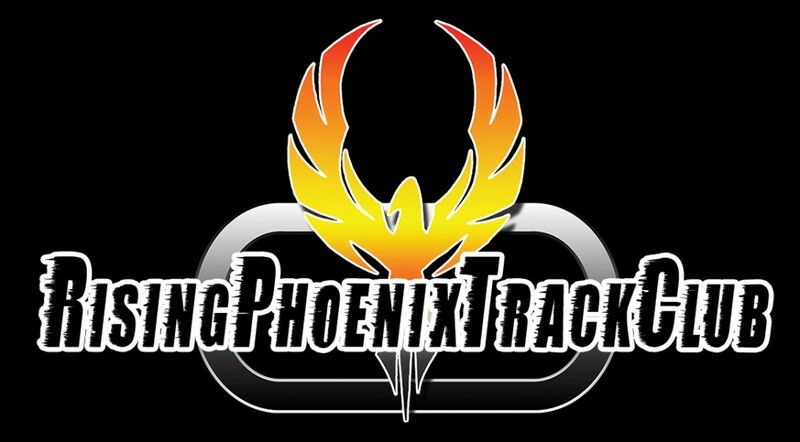 Rising Phoenix Track Club is a proud member club of USA Track & Field.